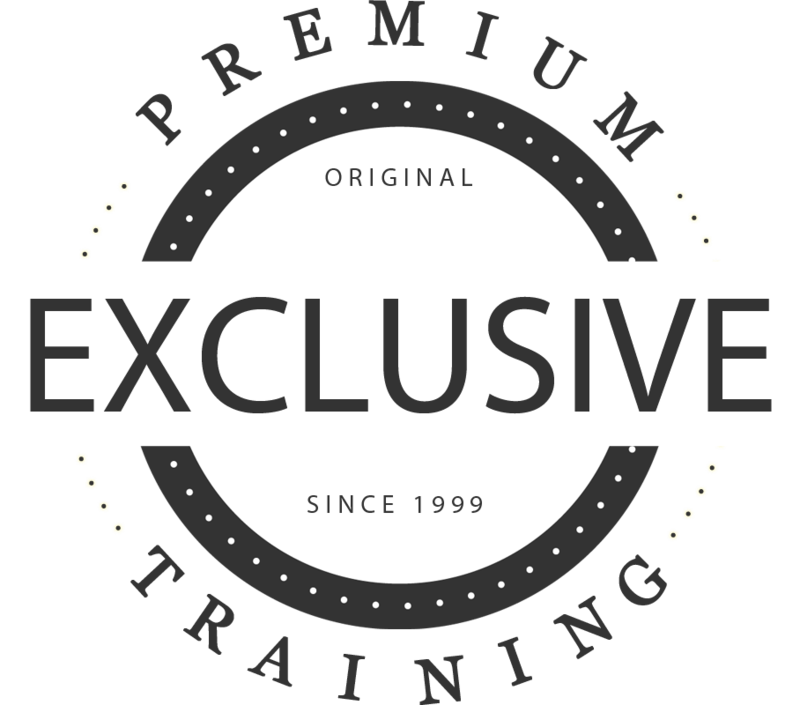 However, when you possess effective communication skills, you can build a team of trustworthy, reliable contractors for efficient rehabs and house flipping, and fast rental property repairs for a systematic and peaceful process. 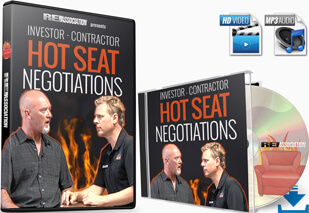 And when you can properly screen and negotiate with contractors its also a profitable and rewarding experience. A one-time contractor himself, Tony has now blazed a path of profits from rehabbing and flipping houses instead of swinging a hammer. 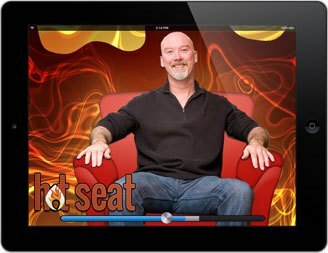 In this Hot Seat Sessions you can hear the typical responses by the contractor on the phone during screening and on-site so you’re prepared with the right things to say and ask. 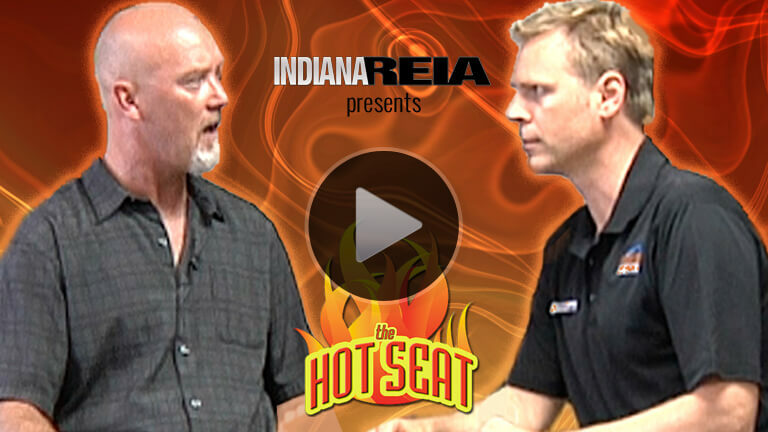 Then get the real-life strategies for planning the actual contract negotiations and to ensure that you get the best deal and quality of work for your money as Indiana REIA™ alumni Jay Redding and REIA president Scott FladHammer sit in to provide insights and hilarious examples from their years of dealing with contractors.